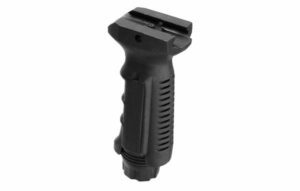 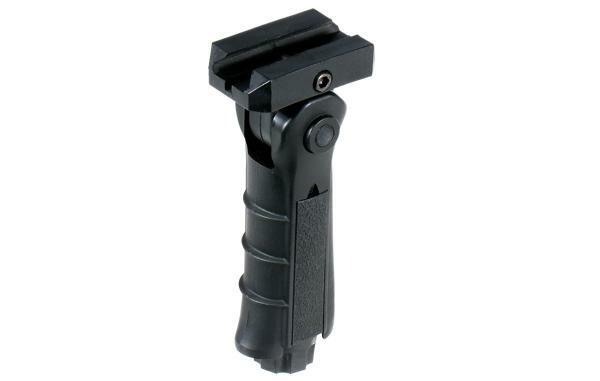 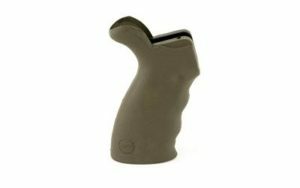 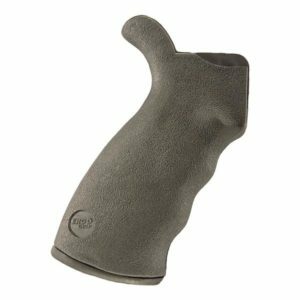 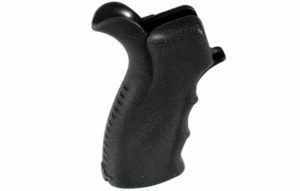 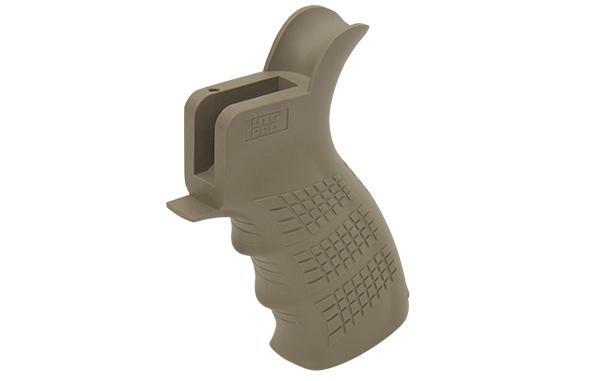 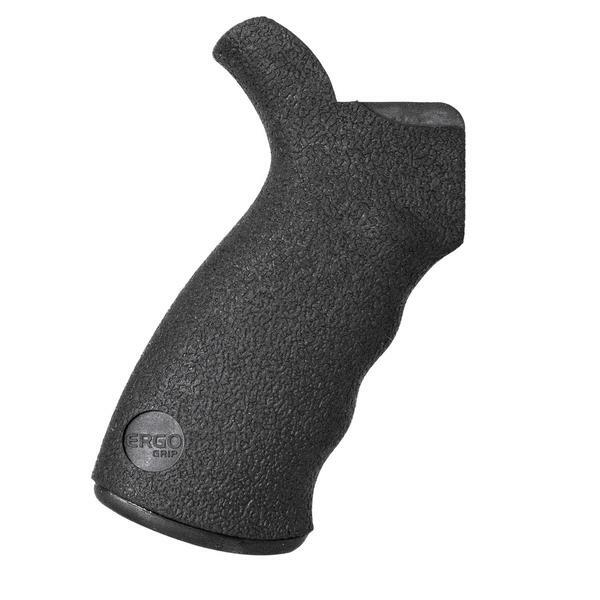 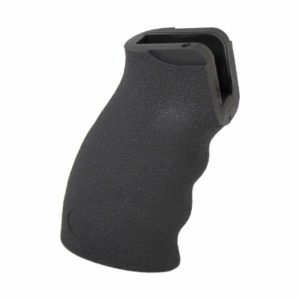 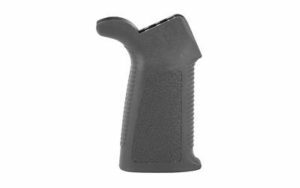 Complete selection of AR style grips for all types of AR-15 and AR-10 308 Rifle and Pistol Applications. 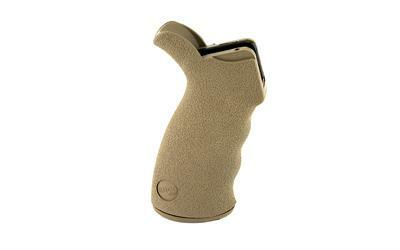 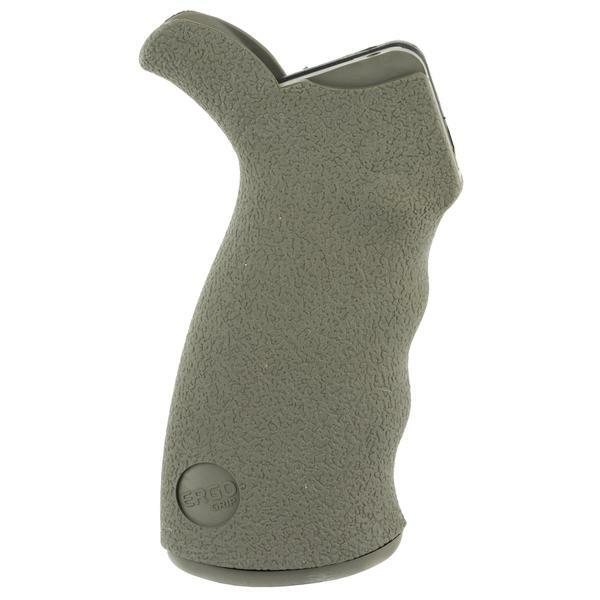 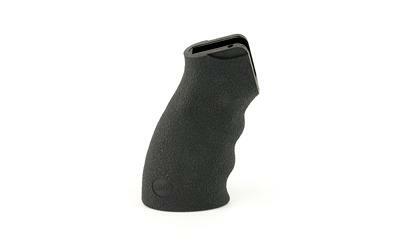 Daytona tactical keeps a wide variety of styles, colors, and size pistol grips, front straight and angled foregrips. 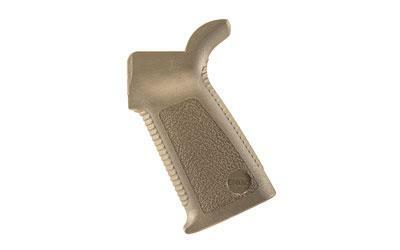 Most will work with a variety of lower receivers and Handuard Rail systems. We have AR-15 grips, 308 / AR-10 Grips to help complete your Build.